While our jewelry was created to last a lifetime, there are some factors that can contribute to the everyday wear and tear of your fine jewelry. Because of the high value and rarity of certain jewelry, some people like to store their jewelry in a safe when not in use. If you have individual gemstones, a soft pouch is good for keeping them from coming in contact with other hard surfaces. Store silver jewelry in a cool, dry place, preferably in a soft piece of felt or cloth. Ask one of our sales representatives about getting a jewelry box for all your valued treasures. If you would like to have your jewelry professionally cleaned, bring it in to Scott & Company Fine Jewelers and we will have your jewelry looking shiny and new! Be careful using ultrasonic cleaners, as only certain gemstones can handle the ultrasonic vibrations. Diamond cleaners usually contain ammonia and water. Using a soft brush you can remove dust or dirt from under the setting. 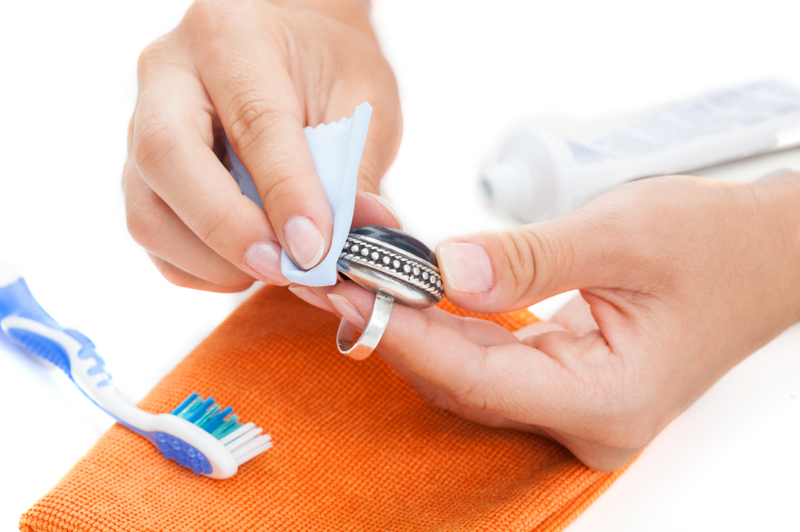 Silver jewelry can be cleaned with a silver polishing cloth, with or without special silver cleaning solution.